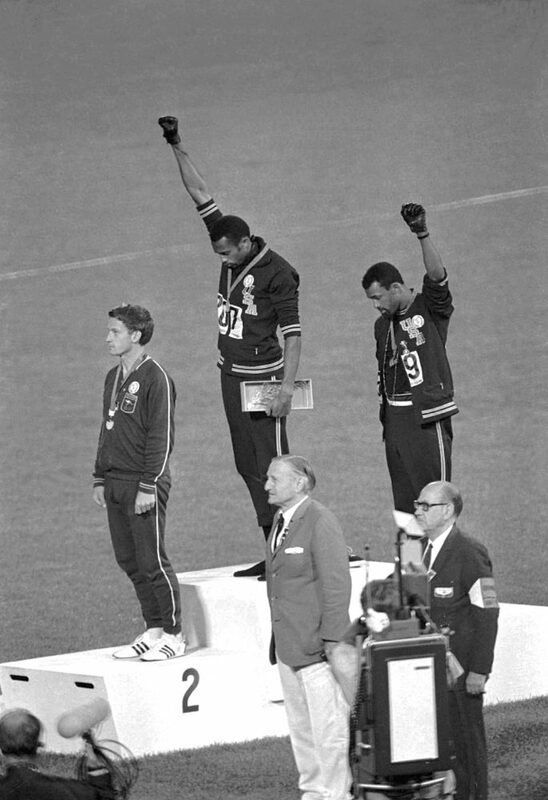 Fifty years ago this October, the United States Track and Field team went to the 1968 Olympics in Mexico City and proceeded to have America’s greatest-ever Summer Games. 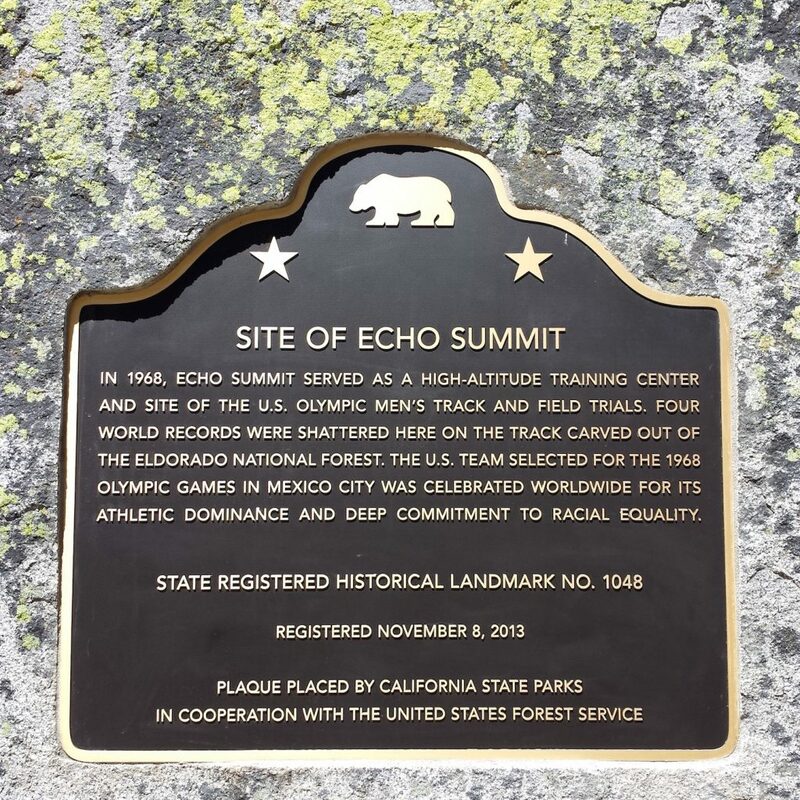 “I speak for what the experts say now: more gold medals, more world records, more silver medals, more bronze medals, more American records, the greatest team in Olympic history,” 1968 Olympic track coach Payton Jordan famously said when he revisited the site of the Echo Summit track in 2000. 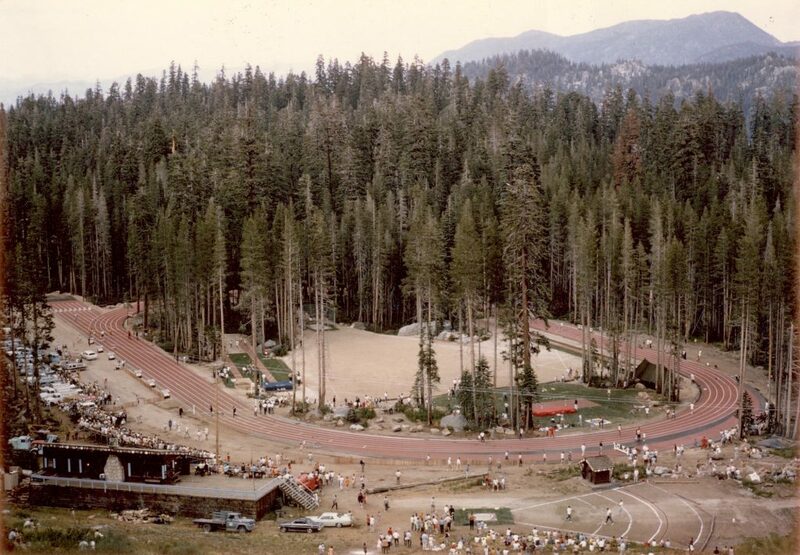 Perhaps part of that success can be attributed to where the athletes trained before heading to the high altitude venues of Mexico City — about 15 miles south of South Lake Tahoe at Echo Summit, where the U.S. Men’s Olympic Track & Field Trials were held from Sept. 6-16, 1968. 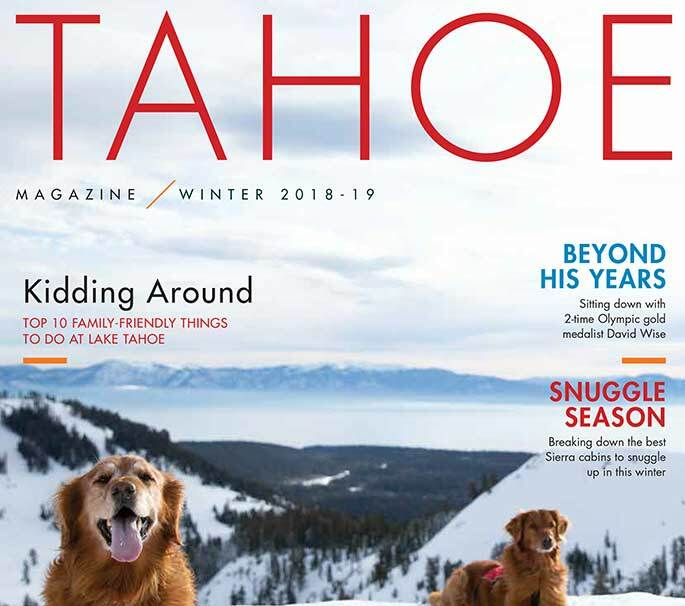 Bill Toomey, the American gold medalist in the 1968 Olympic decathlon, held such fond memories of his experience at Echo Summit a half-century ago that he moved to Incline Village on Lake Tahoe’s North Shore several years ago. The trials also took an emotional toll, Toomey recalls, since athletes’ dreams to make the Olympics were either realized or dashed while atop Echo Summit. While Toomey just missed qualifying for the Olympics in 1964, he found success in September 1968 at Echo Summit, leading to his gold medal feat a month later in Mexico City. Little had been a sports writer and was a close friend of U.S. Track and Field’s Jordan. 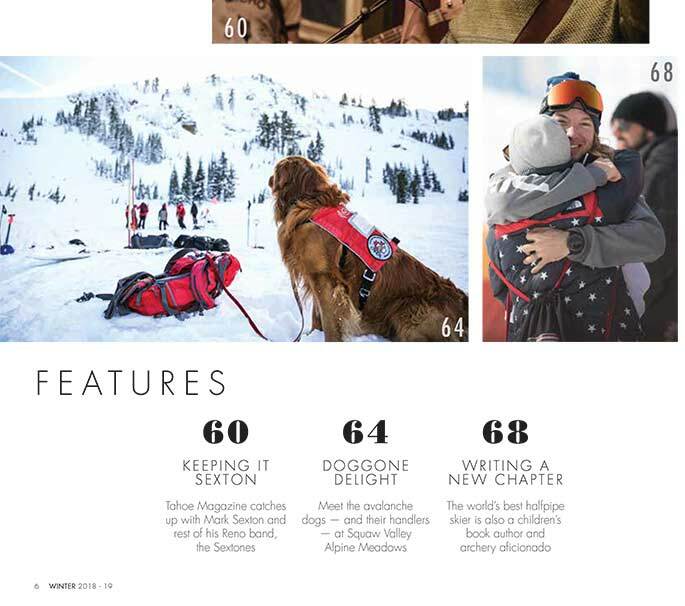 Little’s son also worked at the Echo Summit Ski Area at the time and suggested it to his father as a potential site. 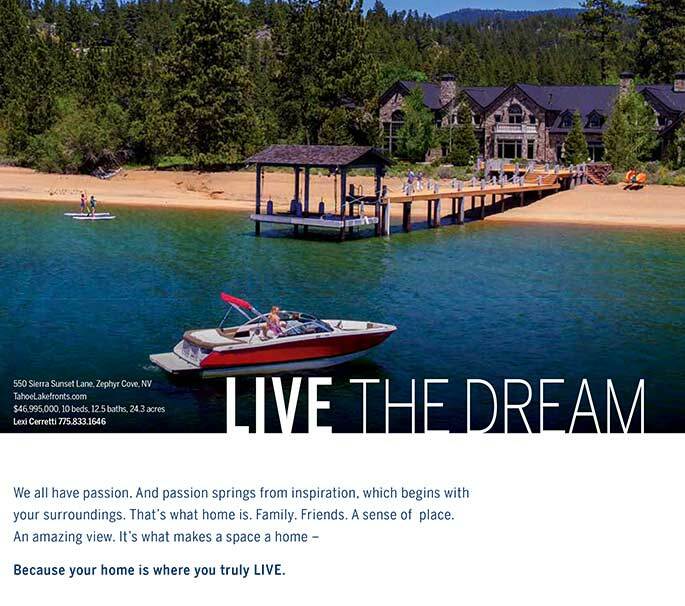 The Littles worked to convince the U.S. Olympic Planning Commission to go with Echo Summit, obtained financial support from Harrah’s resort on Tahoe’s South Shore, and instituted a 5 percent hotel tax to provide the $250,000 needed to purchase the aforementioned temporary Tartan track. And when the budget couldn’t pay for athletes’ meals, Little paid for them himself, Toomey recalled. 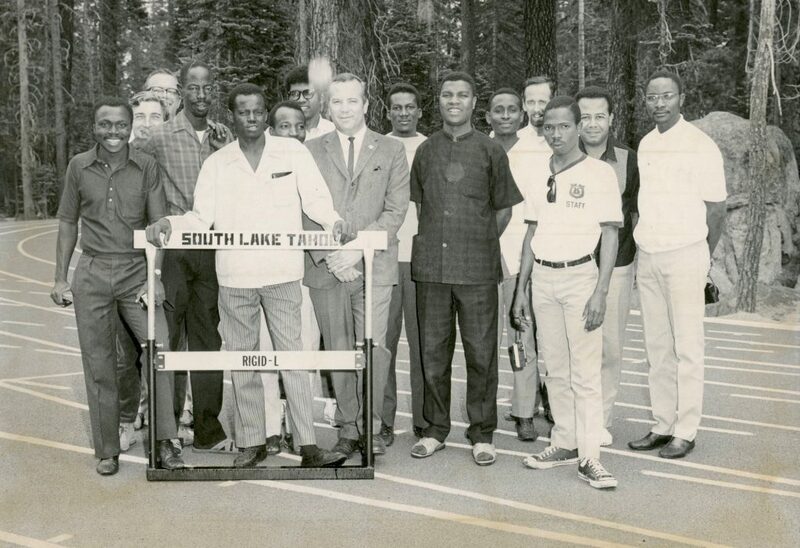 After the 1968 Olympic Trials, the Tartan track at Echo Summit was removed and installed at South Lake Tahoe’s Intermediate School (now South Tahoe Middle School), where it served young athletes until 1992, including hosting South Tahoe High School track meets. It cost the city of South Lake Tahoe $42,960 to move the track, which became the first Tartan track (surfaced with a synthetic polyurethane made by 3M) in the nation to be located at an intermediate school. As the decades went by, however, unaccountability and neglect took its toll on the city’s investment. Cracks, an uneven surface, pooling water — and even goose poop — trumped the rich history of the track, and the Nevada Interscholastic Activities Association put a stop to STHS home meets for safety reasons, with South Tahoe High hosting its final track meet at STMS on April 4, 1992. 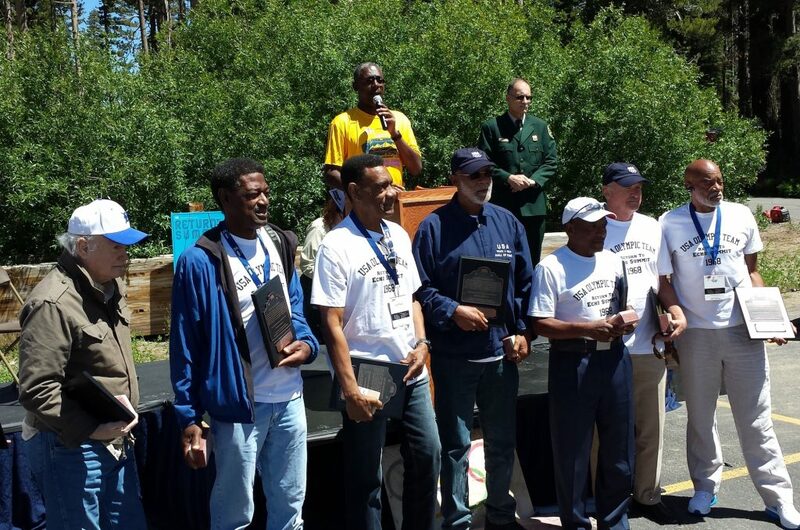 In the years after 1992, Lake Tahoe track and field lovers like Rick Brown, Anthony Davis and Karin Holmes couldn’t stand it any longer. Davis and Brown originally proposed the idea of fundraising for a new track, and it was through the persistence of Holmes, a lifelong resident and physical education teacher at STMS, that triggered a fundraising landslide in 2007. Former Google software engineer Ray Sidney even led the way with a $250,000 contribution. The fundraising and community work culminated in April 2008, with the unveiling of a brand-new, nine-lane polyurethane track at the Community Youth Sports Complex at STMS, and on April 19, 2008, South Tahoe High hosted its first track meet in 16 years, since that final event in 1992.